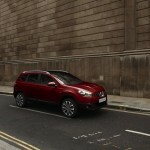 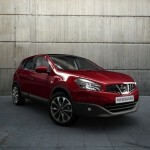 The most notable visual change to the Qashqai is at the front which has been completely redesigned. 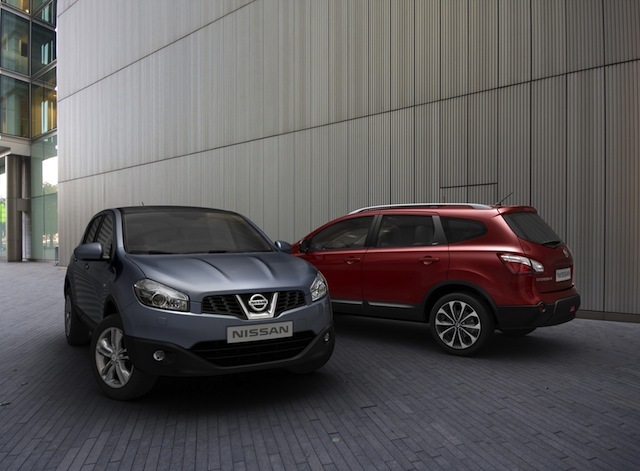 There is an all new bonnet, front bumper, wings, grille and headlamps. 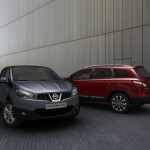 The new front-end design is shared with Qashqai+2. 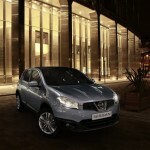 The rear of the car remains similar to before but has some aerodynamic changes. 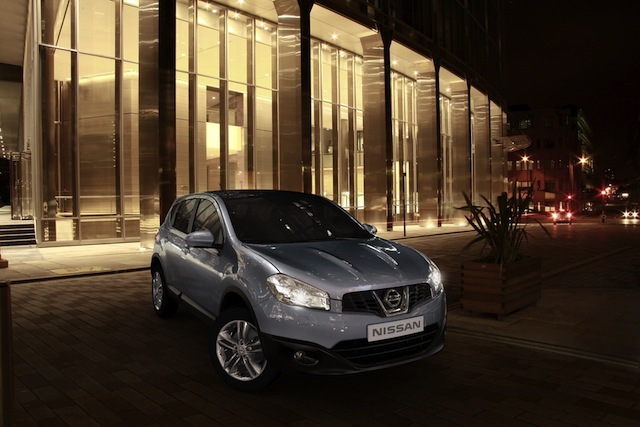 A more transparent lens design has been adopted, with the upper portion, housing the reversing lights and indicators, being clear, while the lower section with the brake and nighttime running lights, is red. 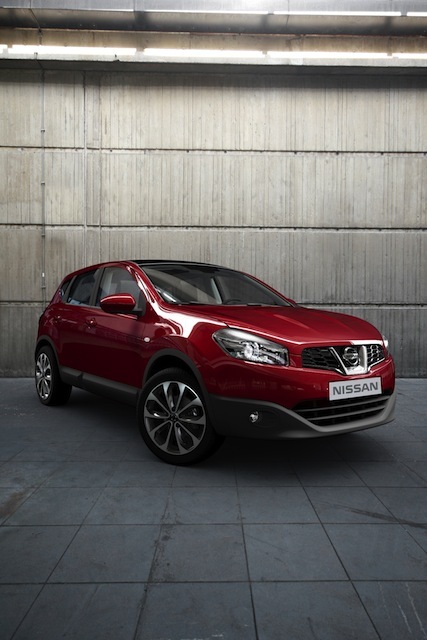 Nissan want to ensure that the Qashqai remains a top seller in the UK and so prices remain competitive. 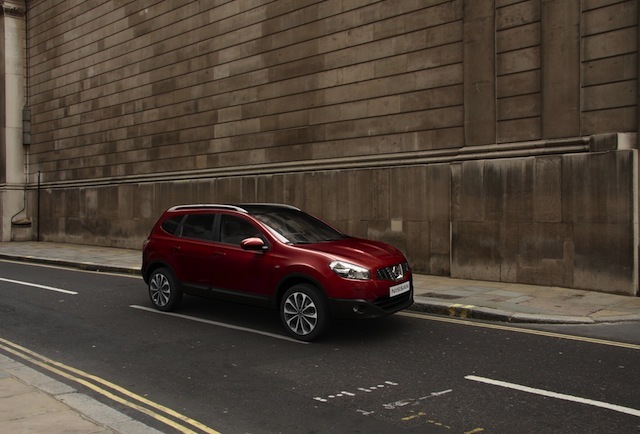 Complete with its new styling and dynamic enhancements, the entry-level model costs £15,395, while ownership of a diesel powered Qashqai is available from £16,795. 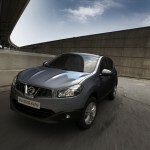 Nissan Juke fuel efficient, making it one of the fastest cars available to small. 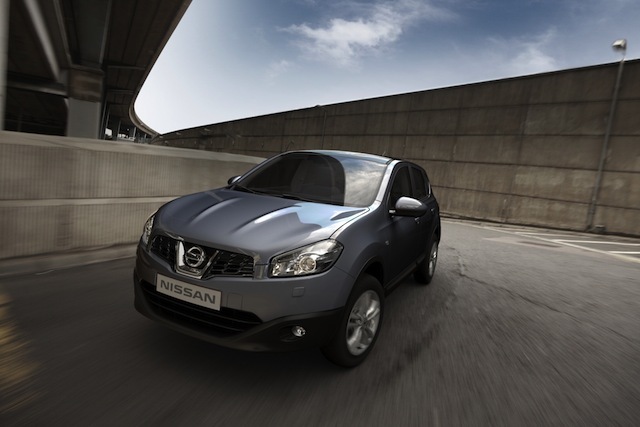 Nissan Juke also has a sport-tuned suspension and a torque-vectoring all-wheel-drive system available.